this will be a short one! 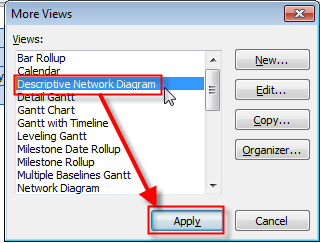 I will show two Views in MS PROJECT 2010, network Diagram and descriptive Network Diagram! You can see different shapes for different Tasks types! You can get your subtasks back by clicking on the plus sign on the summary Task. It seems like it is same as previous Diagram. But it is not! It contains Description like: Project summary, Noncritical summary, Noncritical Task, etc. So you now what “kind” of Task are you dealing with! 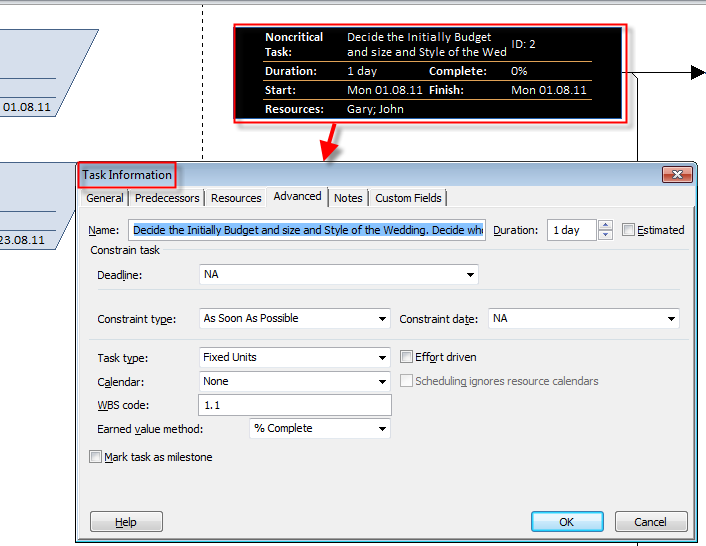 so you can DIRECTLY update task information from that Diagram! 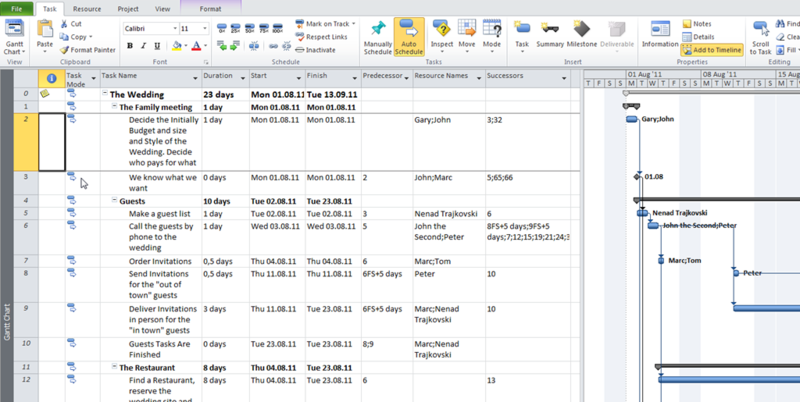 This entry was posted in MICROSOFT PROJECT, Microsoft PRoject 2010, MS PROJECT 2010, PMI, PRoject Management and tagged Microsoft Project 2010, Microsoft Project 2010 - Views, MS PROJECT, PMI, Project Management. Bookmark the permalink.